Technology and the Church: What role should it play? Life.Church began streaming their church services online in 2001. In 2006, they launched Life.Church Online, a full-service, internet campus complete with volunteers and small groups. The online community now has over 100,000 who tune in each week. Life.Church is also the producer of YouVersion, a Bible app with over 258 million downloads and counting. But Life.Church has not always been so technologically focused, or advanced. 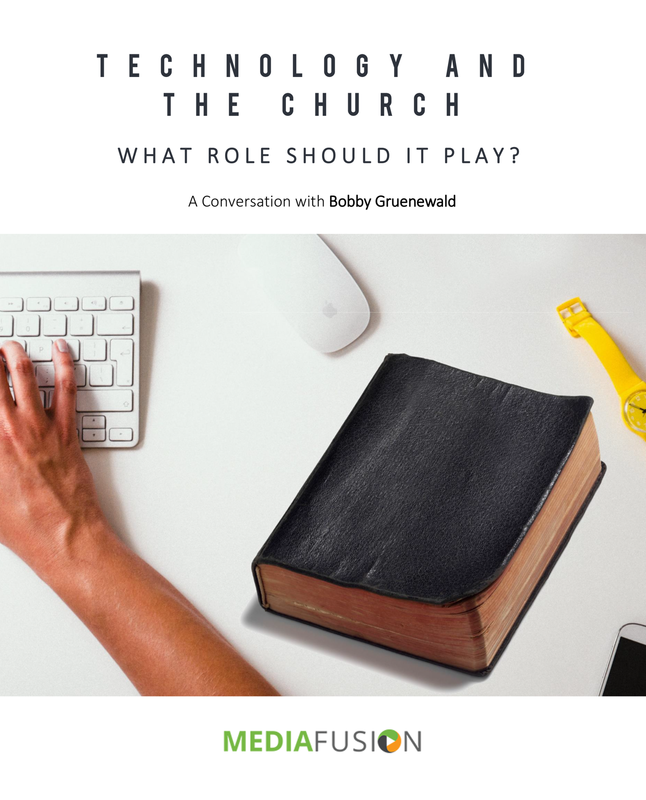 When Bobby Gruenewald came on staff in 2001, he says the church had a lot of ground to cover.